We always email you an invoice straight after you've paid for the job. If your professional is VAT registered, you'll see a VAT number on the invoice. Didn't get the email? Make sure you've got the right email address in the 'Account' section of you Bizzby app or on the web. 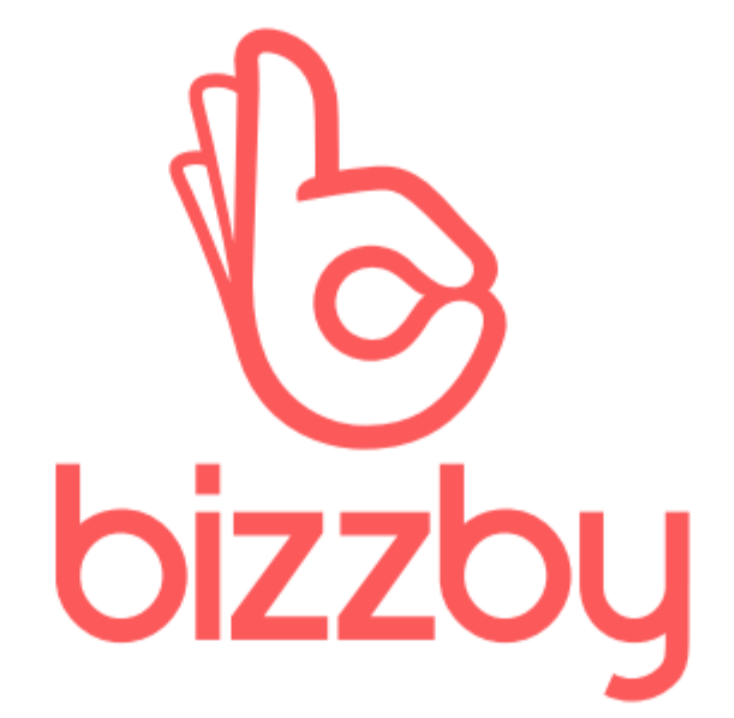 If it's not the right one, please amend it and email help@bizzby.com to get your invoice(s) re-sent.